Traditionally, collecting group payments relied on finding matching times available in the varied schedules of the different Group Members with Online Payments that is a hassle of the past as GroupTools and your Payment Portals are available 24/7 via your computer and/or mobile device. As a Group leader or an Attendee, Online Payments and GroupTools streamline your record keeping processes. You can review your balances, see your payment history, and track your future payments all in one easy and simple place. As an individual Group Leader working with traditional physical payment methods you may not have the ability to accept a credit or debit card payment however, online payment Portals open this option to you along with other methods such as electronic check, etc. When planning a Group Event, you would traditionally need to set up strict payment schedules to account for long processing times, limiting options for your Attendees. With Online Payments, authorizations take place in real time; eliminating the issues of the process times associated with traditional physical payment methods. Here at GroupTools we provide you with great options for securely collecting payments for your event online. Currently we offer WePay and Stripe along with the ability to add an Alternate Payment Method. WePay is an integrated platform that allows you to collect payments from your attendees simply and securely. Through WePay, your Attendees can make their Payments via Credit Card, Debit Card and Bank Account. Click here to learn how to enable WePay on your GroupTools Account. Stripe is a technology company. It’s software allows individuals and businesses to receive payments over the internet. Stripe provides the technical, fraud prevention, and banking infrastructure required to operate online payment systems. With Stripe your Attendees can make their payments via Credit Card and Debit Card.  Click Here to learn how to enable Stripe on your GroupTools Account. How to make a payment using your credit or debit card.